I read this article and found it very interesting, thought it might be something for you. The article is called Dead in Real Life, Alive on Twitter and is located at http://modernloss.com/dead-in-real-life-but-alive-on-twitter/. “Have you ever watched Amy Schumer?” Paul said from across the couch. 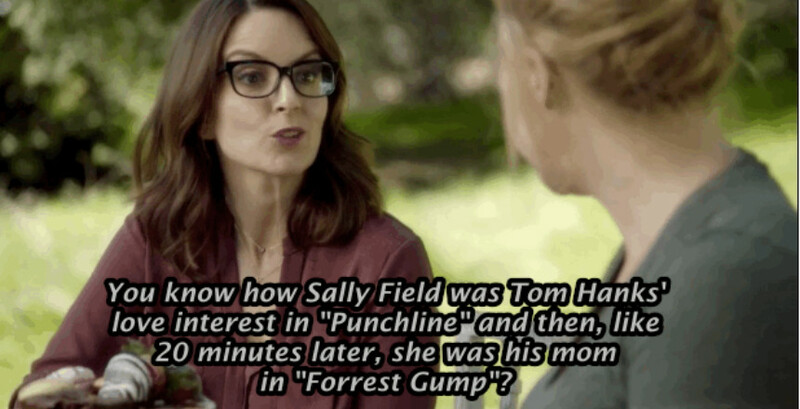 We were both at home with our feet on the coffee table getting ready to go out, when he flicked on a skit with Amy, Tina Fey, and Julia Louis-Dreyfus and laughed at all the funny bits out loud. When he laughed it always felt surprising — not because it was rare, but because he could pull off a long beard and dressed with masculine dignity, and when he laughed — he giggled. One week later, Paul died in a swimming accident while on vacation with his family. The next day I’d clear a beer glass he’d left on that coffee table, remnants of his stout still caramelizing at its stem. I’d known Paul since high school and been casual friends with him since college. It wasn’t until that year though, the year I turned 23 and the year Paul died, that our friendship began to blossom. When he died, then, I wasn’t just mourning Paul, I was mourning our fledgling friendship, too. His high school friends and college buddies, fraternity brothers and family members came to the wake and the funeral armed with memories and stories and anecdotes. I harbored a feeling close to jealousy that I’d never get the chance to know him like that for myself. So I started a project. I would make my very first scrapbook, experience for the first time the specific kind of overwhelmed you only feel in the stickers aisle of Michael’s, and I’d catalog every one of Paul’s tweets to give to his family. It took a few sticky-fingered days and a printer cartridge of ink to construct it, during which my bedroom floor was covered with rows of tweets I cut out individually and backed. While I worked on it, I realized the season of “Orange is the New Black” I started was three episodes in – Paul had watched the first two already on my account. (May 25th, 2015: Partaking in my favorite Memorial Day tradition of watching Love Actually by myself. December 13 2013: Made of Honor and a bottle of Riesling because that’s the perf – because the roads are bad). There was joy in getting to know more about Paul and solace in being productive, but after the glue dried and each page was safely in its sleeve I was at a loss again. 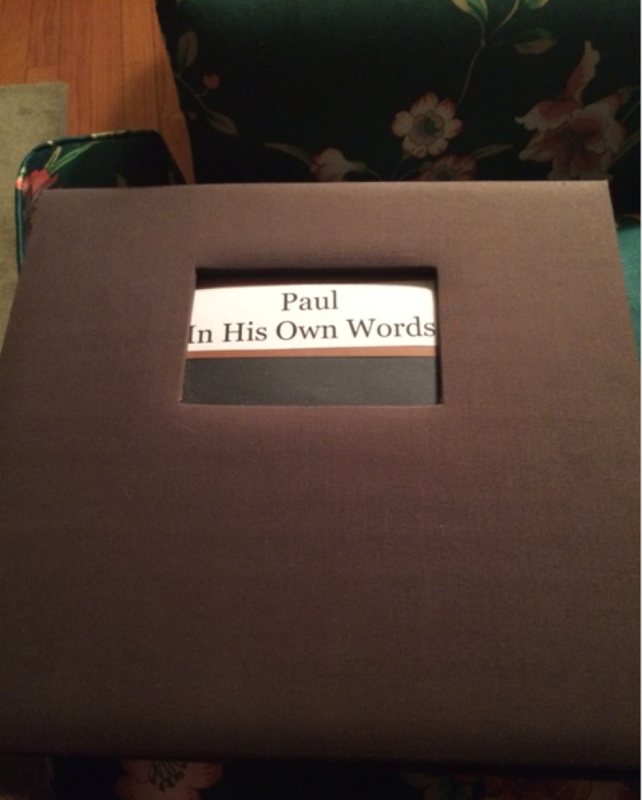 What I realized, though, was that though I’d run out of time with Paul and tweets to scrapbook, I hadn’t run out of stories to hear from his closest friends and family. These stories made me feel there was still a route to discover who he was when I couldn’t ask him myself. I sat with his high school friends at Mardi Gras and heard about Paul as a teen, not saying much, but listening in voraciously. I ate a burger at a backyard barbecue with Paul’s siblings, knowing the pain I felt paled as compared to theirs, but feeling better to be near them. I watched his tiny niece tug around a life-size Barbie doll and discovered for myself why Paul loved her so much. It’s been a year now, and I still think about him daily. I’ve moved and gone to grad school, and still, like a mantra, I’ll walk down a street and think that I am here and Paul is gone, and something is not right. And I’ll wonder if I would have told him about the things I was learning, about the podcasts I was listening to and the beer-tasting place on my block. I am unsure there’s an anecdote for the sinking feeling I get when I watch an Amy Schumer sketch and his giggle echoes across time, and I am unsure I’d want one, anyway. But the thing that comes the closest on the days that feel the worst is learning about Paul by listening to his people. Missing him, still, without missing out on who he was. Kate Essig is a writer and graduate student based in New York. Her work has appeared in On Faith, WNYC’s Studio 360, and St. Louis Public Radio.